Yellow straw color. Tropical aromas and flavors of guava and passionfruit, lime, and straw with a supple, vibrant, dryish light-to-medium body and a relaxed finish evoking notes of lemon and grass. A clean and direct lemony sauvignon blanc. 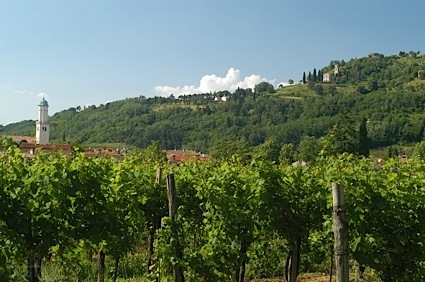 Bottom Line: A clean and direct lemony sauvignon blanc. 88 • Fern Ridge 2015 Sauvignon Blanc, Marlborough 13.5% (New Zealand) $14.99. 83 • Fern Ridge 2016 Pinot Gris, Hawke’s Bay 12% (New Zealand) $14.99. 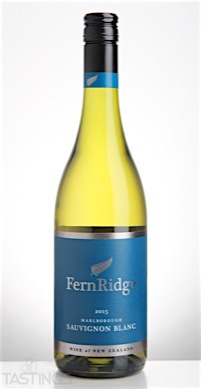 Fern Ridge 2015 Sauvignon Blanc, Marlborough rating was calculated by tastings.com to be 88 points out of 100 on 9/9/2016. Please note that MSRP may have changed since the date of our review.